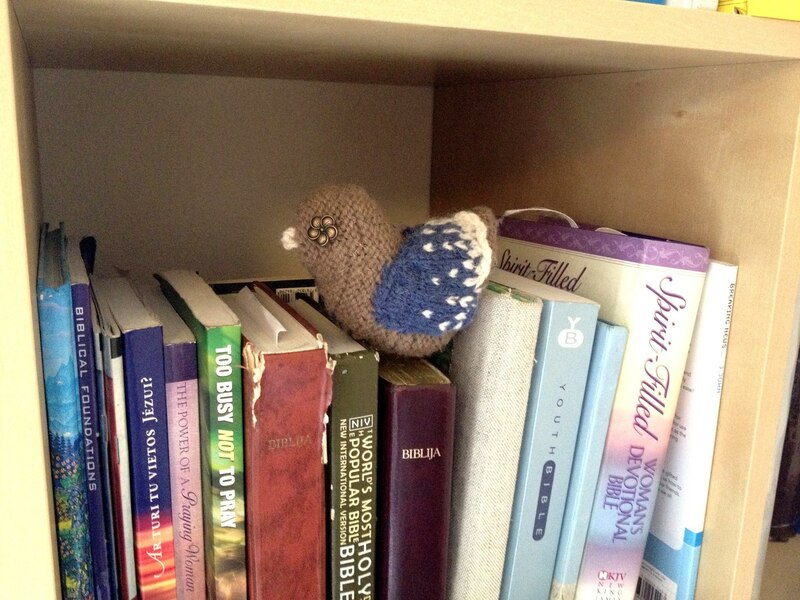 Hey, do you remember this knitted bird decoration? I have been digging out some decorations for Easter and this is what I came across. 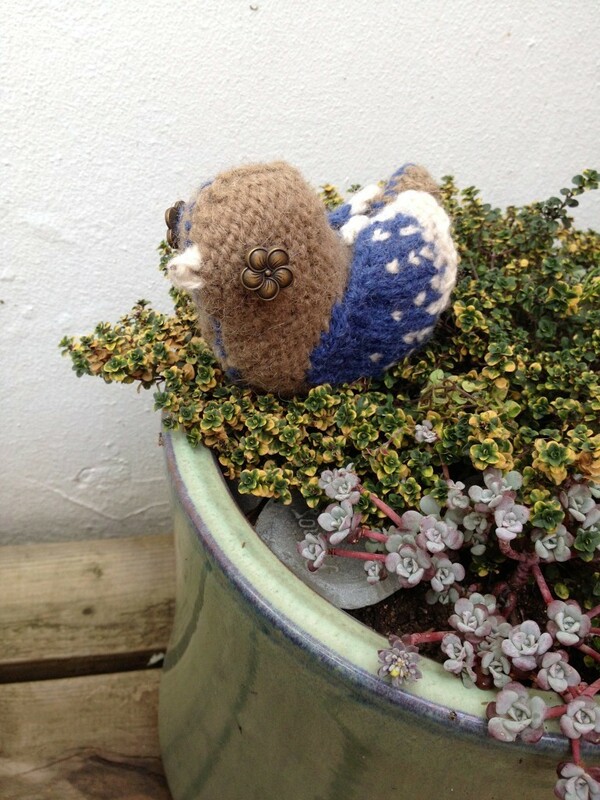 This little birdie never goes out of fashion ;-). The reason why I called it a “Pigeon” is because my friend Anna thought that the colours resembles it quite well! What do you think? Pigeons might not have a good reputation, they still look cute if you think about it. 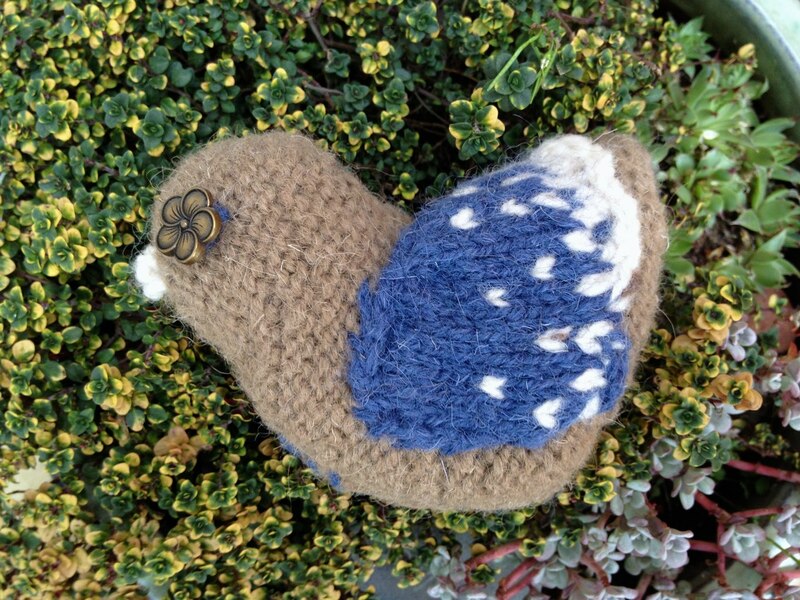 To knit your own “Pigeon” go here!